Carol Cohn recounts the often sexually-charged, firmly patriarchal idiolect of the defense intellectuals she spent time with during a year of fieldwork. Grassroots movements often take time. But the results are so satisfying. 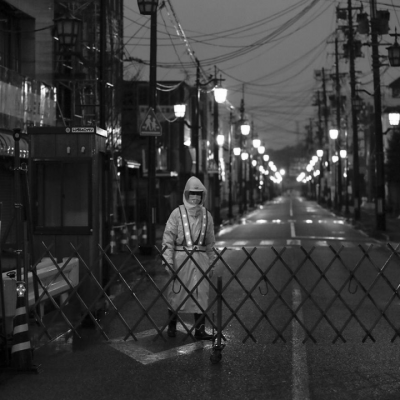 The pair of days separating the anniversaries of the bombings of Hiroshima and Nagasaki are as good a time as any. The United States could also be called The Very Lucky States. 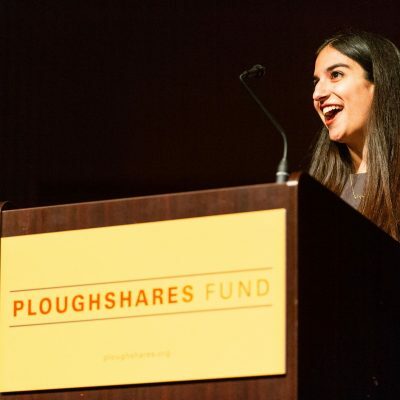 Transcript of Yasmeen's powerful talk at the Ploughshares Fund. 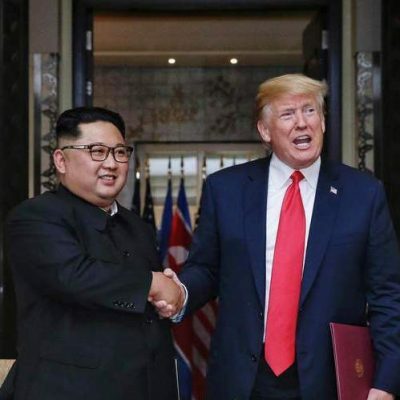 After nearly seven decades with no formal end to the Korean War, it’s easy to wonder: why now?